Rydal Penrhos School is an independent day and boarding school based in Colwyn Bay North Wales. We have done their "hero shots" photography for many years now and it is always a joy to work in such a beautiful location, wonderful historic buildings and surroundings and with such energetic, courteous and kind staff and pupils. 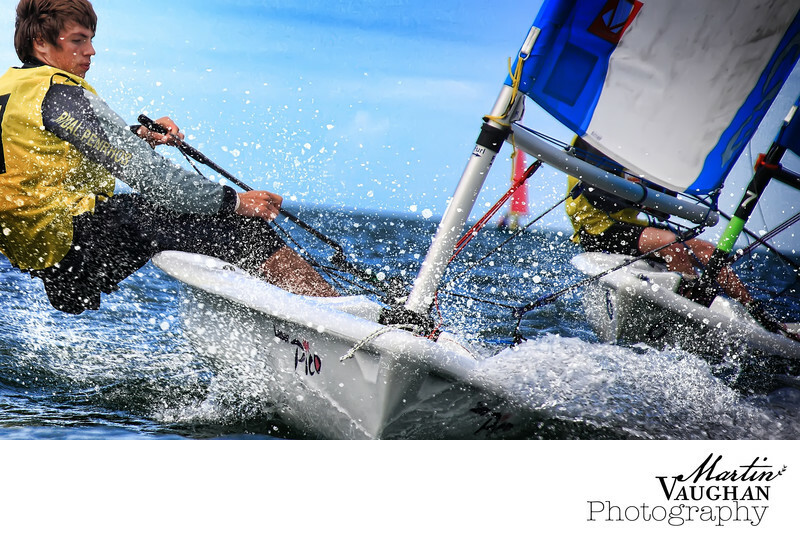 This is one of the Warrington boys who attended the school racing at the annual Pico sailing challenge.